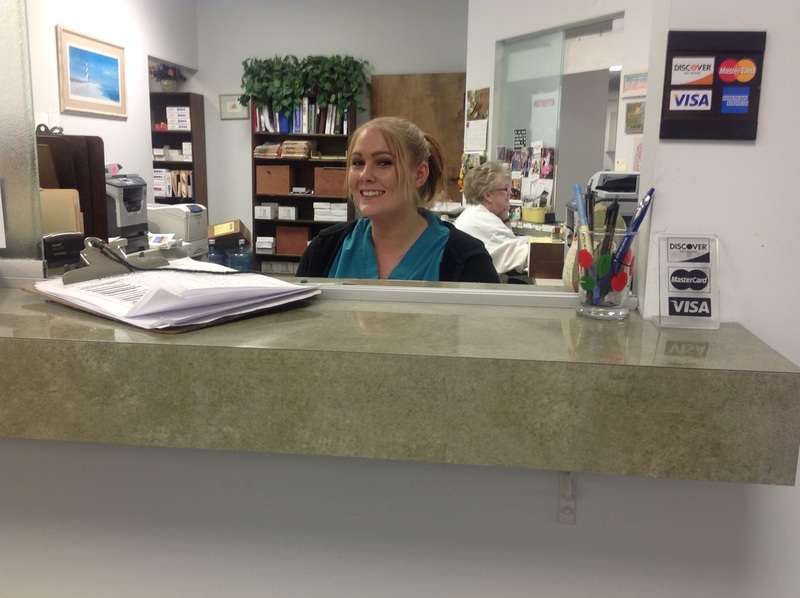 For your convenience, we offer time-saving, advanced registration for our new patients. 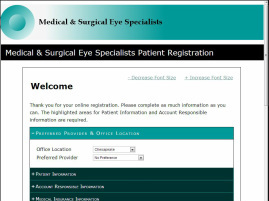 Please note that established patients cannot perform online registration. There are two ways to pre-register. To schedule your appointment, you can send an online request or just call the office. This is the preferred method to pre-register for your appointment. Your information is securely uploaded to our office. We have partnered with Compulink Advantage for this service. They use an encrypted, secure server to protect your information. 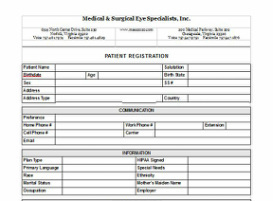 ﻿﻿You have the option of printing our registration form and filling it out before your appointment.